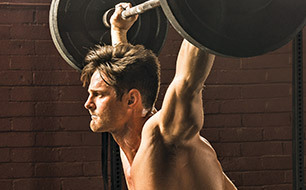 Looking to maximize your performance and get seriously strong? The right fuel at the right times can help support unprecedented gains and enhance your efforts for overall fitness. This simple supplement regimen can help you reach your goals. The longer your muscles can operate at peak performance, the better the results you’ll see from all that time spent blasting through reps. Drinking a pre-workout supplement with creatine prior to hitting the gym can help ensure your muscles have the help they need to function their best. Creatine is a substance made up of three amino acids—methionine, arginine and glycine.It helps muscles make and circulate adenosine triphosphate (ATP), a compound that releases energy used for muscle contractions, especially during quick and intense anaerobic activities like weightlifting, sprinting or resistance training. ATP supplies high levels of energy to your muscles, but only in brief bursts. 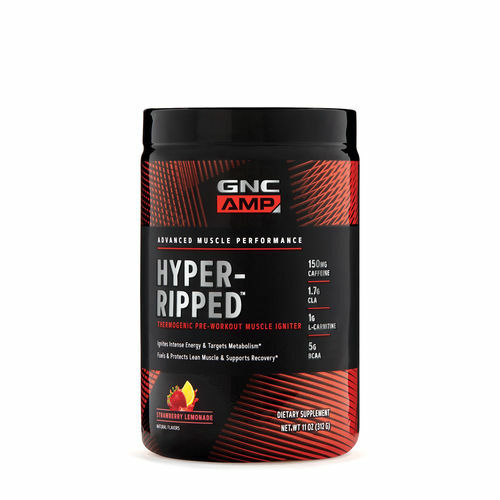 Because creatine aids ATP production and circulation, supplementing with it pre-workout or at another time during the day can help ensure your muscles have stores for making ATP. The faster and more efficiently your muscles can recover from a savage training session, the sooner you’ll be back at it again. Consistently showing up to the gym with all cylinders firing will ensure that you continuously build strength and exceed previous benchmarks. 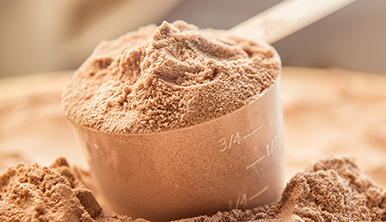 Protein and amino acids replenish your muscles after you punish them with ferocious lifts. 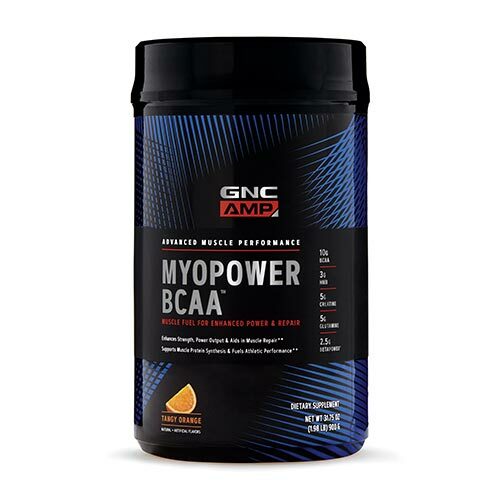 Branched chain amino acids (BCAAs) help your body preserve muscle glycogen stores and reduce protein breakdown during exercise. 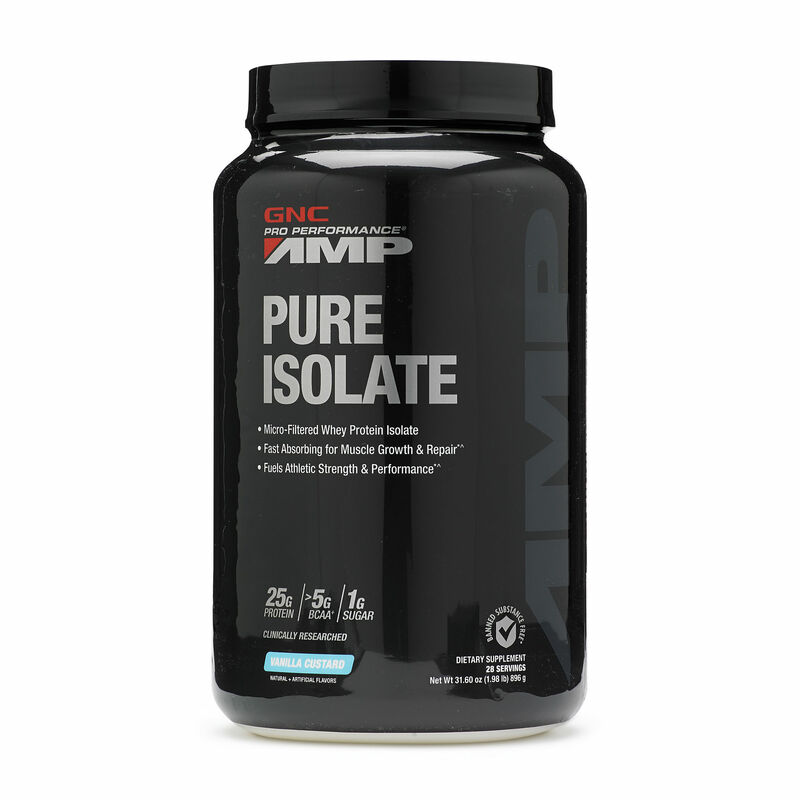 Leucine is the key BCAA; it influences anabolic and catabolic signaling compounds within the body, which leads to increased protein synthesis, so look for it when choosing BCAA supplements. When you exercise regularly, your body’s nutrient needs go up. All that activity requires the right fuel. 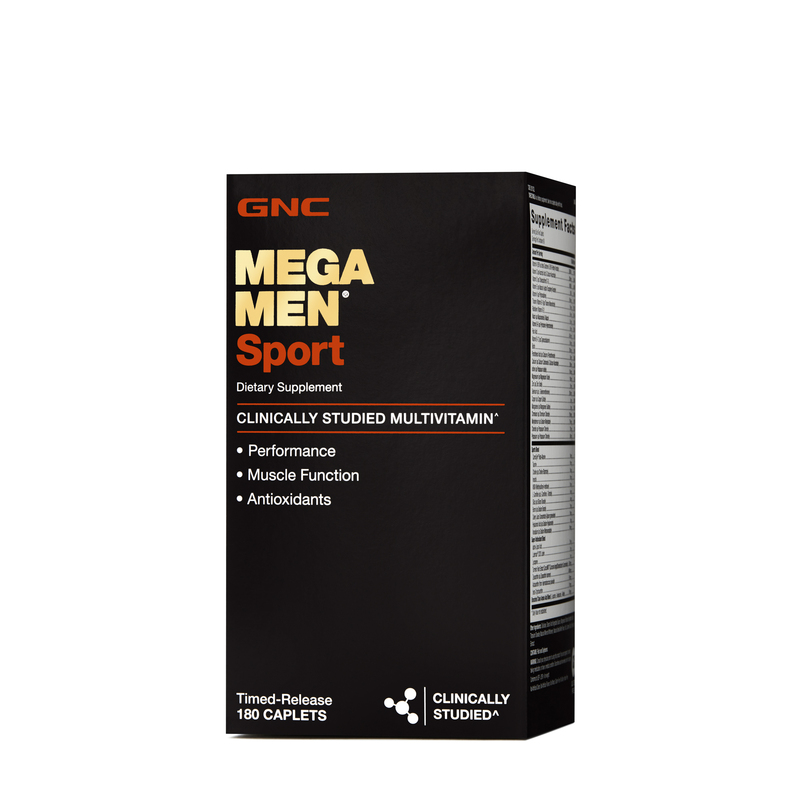 Working out can create a need for higher levels of B vitamins, antioxidants and electrolytes to fuel energy metabolism, recovery and muscle function.Daily multivitamin can fill those nutritional gaps and give you the support you need as you work out harder. 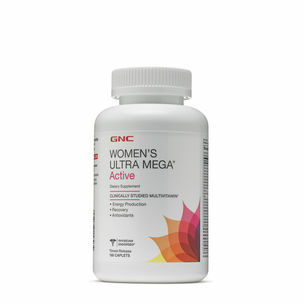 Try B vitamins, which are essential for energy metabolism, and antioxidant supplements, such as vitamins E and C, to protect your body against exercise-induced oxidative stress, a side effect of intense physical activity that can cause cell damage. Testing the limits of your stamina and physical strength can tax your muscles. Omega-3 fatty acids are a key component of good nutrition that contribute to mood, heart and joint health and also support your body’s natural anti-inflammatory response. Experts recommend at least 500-1,000 milligrams of the key fatty acids EPA and DHA per week, which is equivalent to about 4-6 meals of fatty fish. 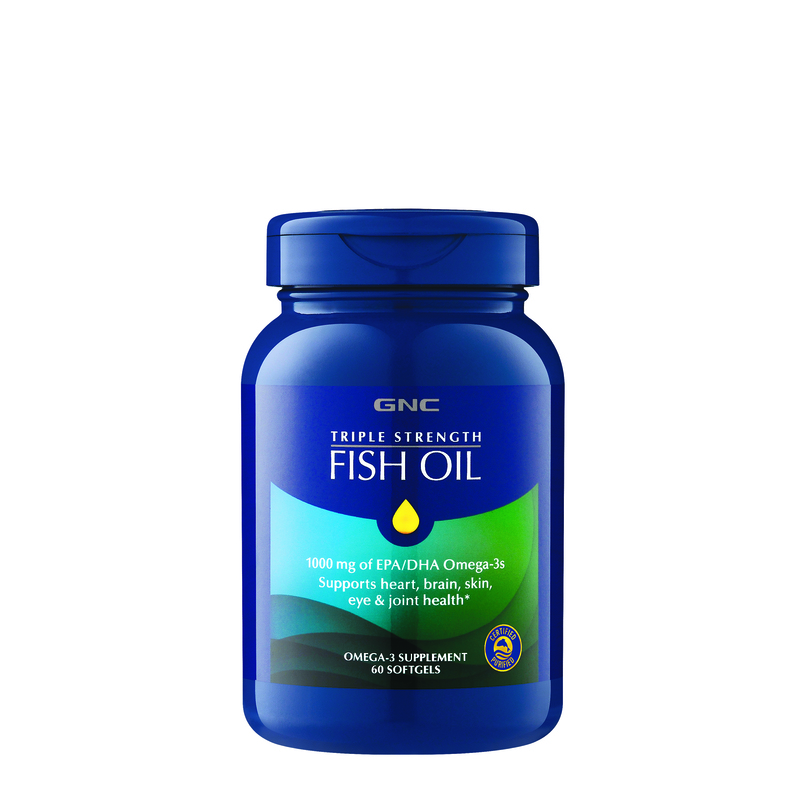 Fish oil supplements in pill or liquid form are a convenient and safe way to round out your diet with healthy fatty acids.